N’Djamena is a river port city and the capital of Chad. Populated by just over 1 million people, it is the largest city in the country and located directly opposite and connected by bridge to Kousséri, a popular town in Cameroon. N’Djamena is famed for its beautiful sunsets across the Chari River and the National Museum of Chad. Cheap flights to N’Djamena are now available for a limited period of time, so get ready to explore the beautiful Islamic culture and intriguing history of this unique city! N’Djamena is home to the N'Djamena International Airport (NDJ) which is a 5-minute drive from the city centre. 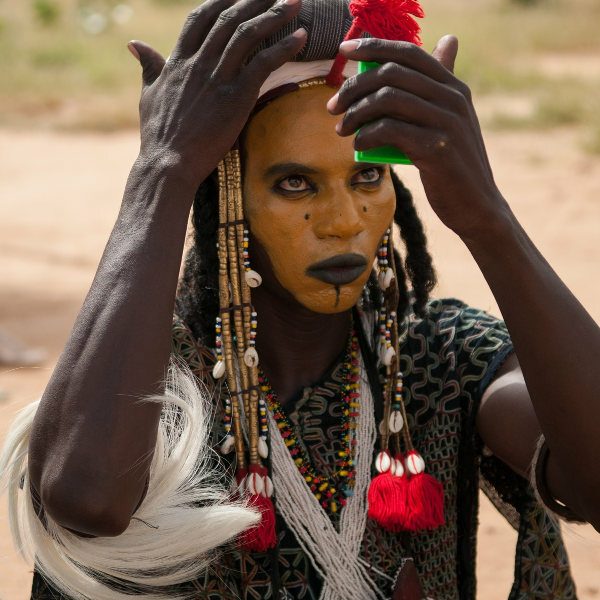 A visit to N’Djamena presents the rare opportunity to witness lavishly-dressed young men from every rural tribe in Chad compete for their women’s affection during the colourful Gerewol Festival. Explore the Guelta d'Archei, a renowned oasis with thriving wildlife in the middle of the Sahara Desert, located just a few hundred kilometres out of the city. Discover N’Djamena’s culture and mix with the friendly locals at the multitude of markets in the city. Buying a meal, produce or traditional art will greatly contribute to Chad’s developing economy. The best time to visit N’Djamena is between the dry months of March and October. This is the peak travel season in N’Djamena and despite the high temperatures, sightseeing in the city and visiting the Chari River are still pleasant activities. Between June and September, N’Djamena receives its annual rainfall and thunderstorms as off-season travel begins. The city usually quietens down and this will be a perfect opportunity to book cheaper flights and pay lower prices for accommodation. N’Djamena is a river port city and the capital of Chad. It is famous for being the largest city in Chad and the centre of the country’s economic activity. N’Djamena is the main producer of livestock, salt, dates, grains, meat, fish and cotton. 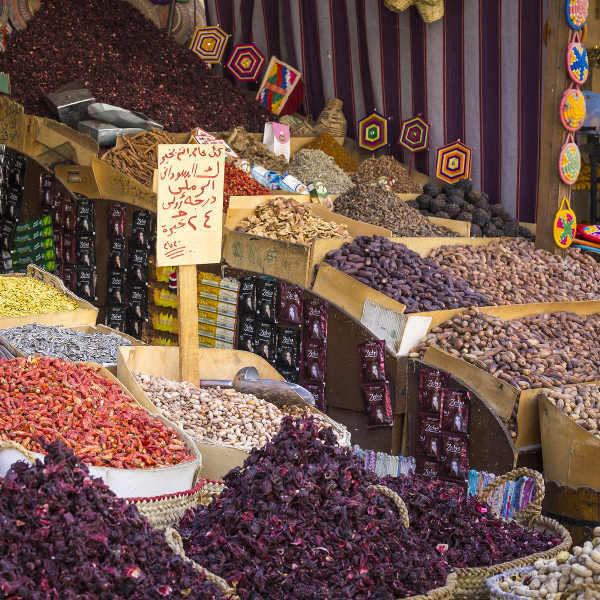 Stroll through the local markets and enjoy getting to know the local culture and way of life. The city is also notable for being located directly opposite Kousséri, a popular town in Cameroon, connected to N’Djamena by bridge. Make time to admire the beautiful sunsets across the magnificent Chari River or visit the National Museum of Chad. Established in 1962, the museum is home to an incredible collection of musical instruments and artefacts from the region’s ancient cultures. While in N’Djamena, consider a four-day journey to the famous Guelta d'Archei located in north-eastern Chad. 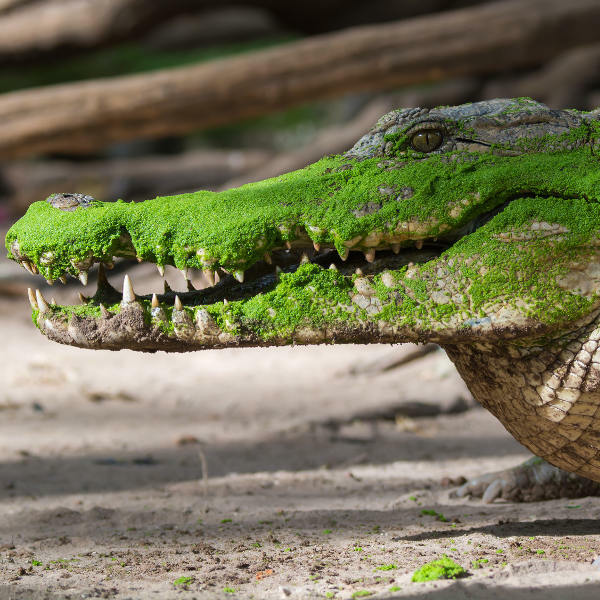 This low-lying canal is a rare gem in the desert that is filled with water and inhabited by several species of animal, including the majestic Nile crocodile. Compare several airlines, and book your cheap flights to N'Djamena online at Travelstart. Make sure your routine vaccines that include the MMR vaccine, DPT, Chickenpox, Polio and yearly flu shots are updated before travel. It is strongly recommended that you get shots for Hepatitis A, B and E, cholera, typhoid, poliomyelitis measles and meningitis before you leave. Malaria is a risk in Chad and you are recommended to protect yourself from mosquito bites with mosquito nets, repellents etc. and to take malaria medication before, during and after your trip. It is important to practice normal safety precautions when in N’Djamena, like keeping your valuables and important documentation safe and watching out for petty crimes like bag-snatching or pick-pocketing. N’Djamena is a conservative Islamic nation, so avoid consuming alcohol while there.